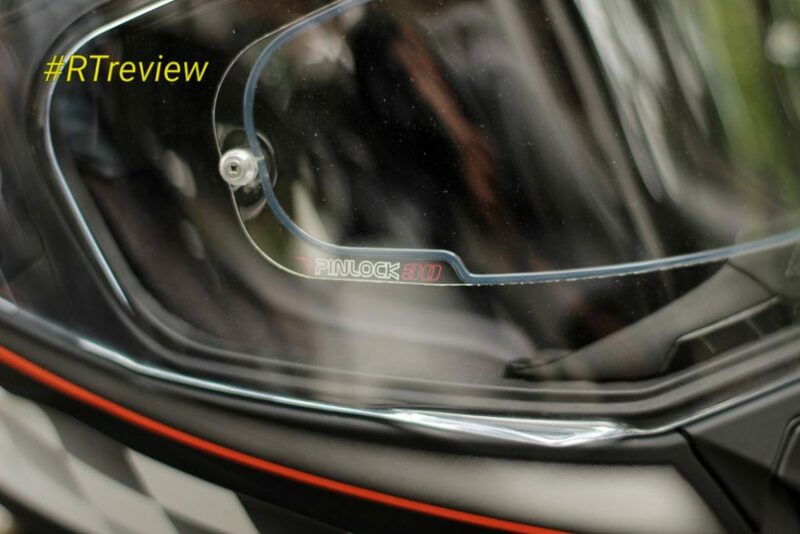 We at Road Thrill have been recently doing some reviews, #RTReview on bikes, accessories, helmets which most of us commonly use and most of the time we at Admin Team get the same questions on our version of the product feedback. 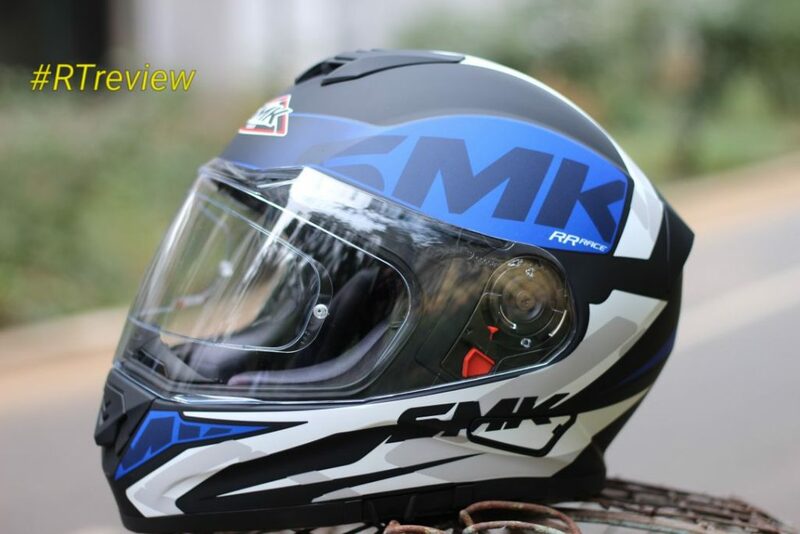 Here are some insights into SMK Helmets which few of us have tried and tested. 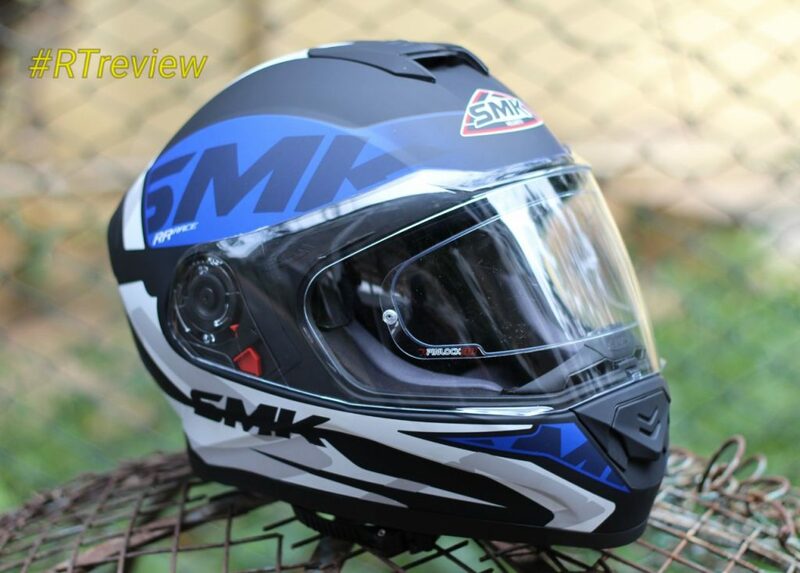 Here are some ground rules in buying a helmet which are covered along with the feel description of SMK India line of Helmets. “One can say a lot by the way how an helmet fits”. The helmet has to be a tight fit and the padding’s inside the helmet should make one pout well. 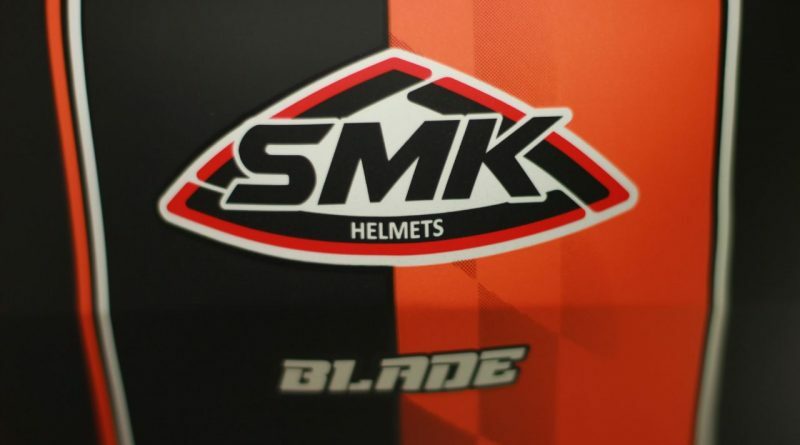 SMK Helmets makes one pout and makes it even better the by quality of the padding is just too good all the way up to the cheek bones and has a nylon finish to it which makes it very smooth while wearing and removing it. I haven’t come across a helmet with anti fog and an inner sun visor for which the tint is just right not too dark nor too light. Just right enough to provide a shade and protect my eyes from UV rays and doesn’t reduce visibility during the daytime. The struggle to stop and pulling my sunglasses out and wearing them during the ride is over now which make the ride definitely a better one and a struggle free one not only that during early morning cold rides with having your helmet not fogging. Such start times we do normally follow where one can definitely clock some good miles before the traffic rises up. 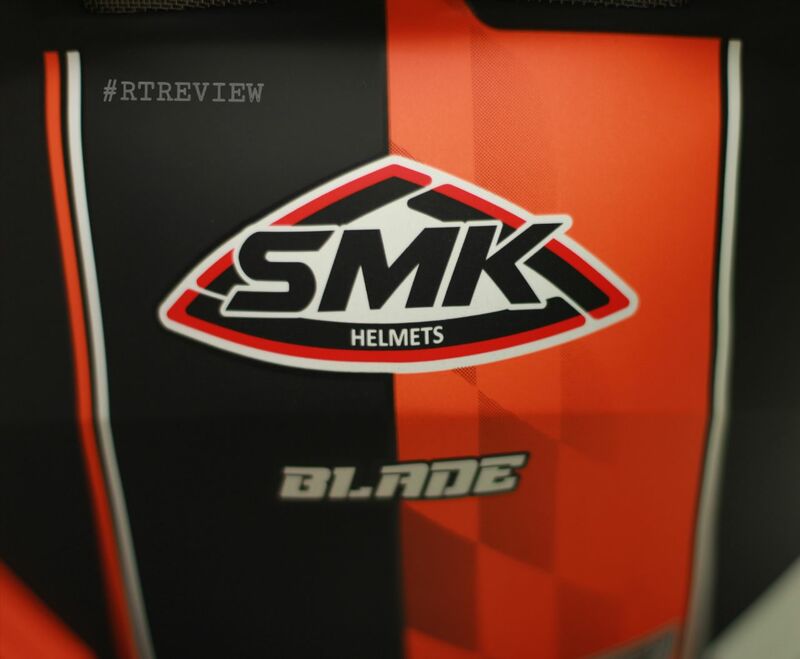 Adding to the topic the visor on SMK helmets. Visors are curved at the top which makes a safe usage during rainy season as rain water just doesn’t get inside and the with double sided Koch makes it very easy to open visor for both right and left handed people. Speaking about Strength and Shape, its made up of a strong compost and very sturdy with aero dynamic shape, which not make rides safer but also a wobble free during high speeds. I am a fan of D ring straps call me old school but this locking strap mechanism on these SMK helmets are quite good and secures the helmet and its quit easy to open as well unless an effort is made to pull the lock it doesn’t open by itself. During any impact (fall) which doesn’t open up easily. The helmet weighs 1400 gm roughly which is not that heavy if you ask me. It’s quite comfortable when worn and easy to carry around. 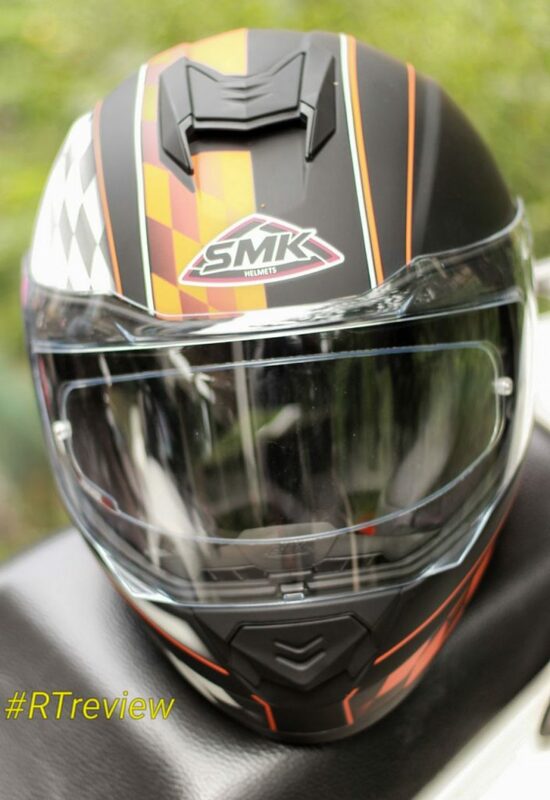 The graphics on this SMK brand helmets for this price around is definitely drool worthy. The ventilation is also good, yeah you have the vents (two one on chin and one the fore head) open them beyond your travel at even at 120 kmph there is not much amount of howl. If its more it will be hard to hear the horns of passers by. If one doesn’t like the air drag noise these vents can also be closed as well. To be honest it is not that minute also which can be ignored if you ask me. 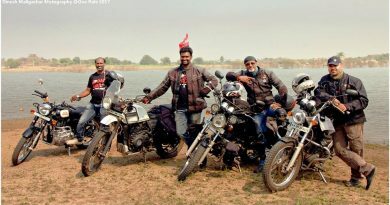 It also comes with a vent for Sena (Bluetooth headset mount) which is one more unique feature what this helmet offers, so riding in groups makes it even more fun. It’s a very good competitor to brands such as MT, SOL, AXOR, LS2, around the price range of 4000 INR. One cannot ask for more. 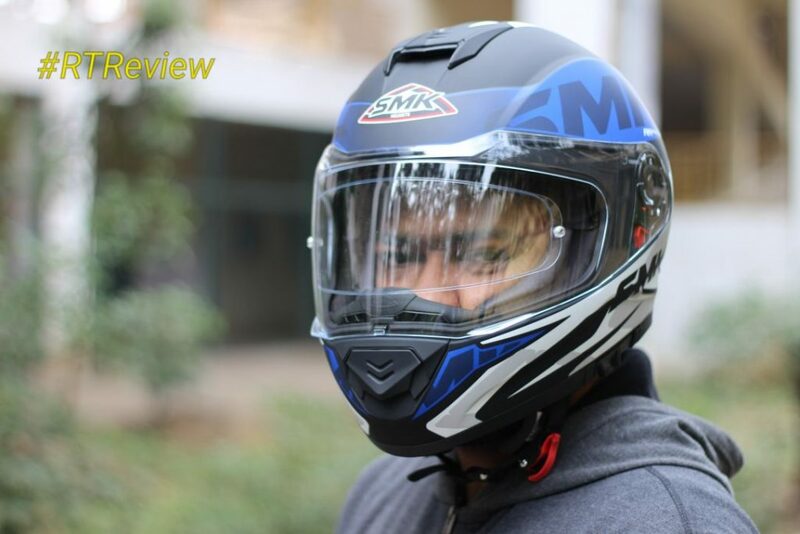 I guess I have pretty much cover all aspects of what this SMK Brand of Helmets has to offer and I do hope anyone planning to pick up SMK brand of helmets this review is useful go for it. Its a paisa vasol product. 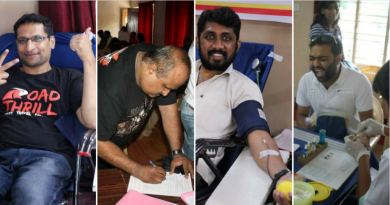 I would also like to thank Mr.Kushal the owner of Adeshwar Ryders Arena at Lalbagh Road, Bengaluru. 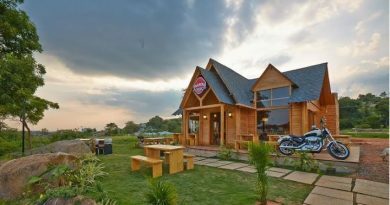 This place is a gallery for all sorts of riding accessories be it from HJC to Bell line of helmets , jackets, headset, aftermarket exhausts, led lights, handle bars you name the product and its available here. Recently I bought one. I agree with what you said. Visibility is at it’s best ! And it has got room for Bluetooth device, which is a wonderful deal. Good info! Will share in our watsapp groups..
wow good to know Thanks..Guys..
i m having 2014 LS2 planning for upgrade to SMK small Size head.